FREE SPEECH 16: What happened in Charlottesville, and what does power have to do with free speech? 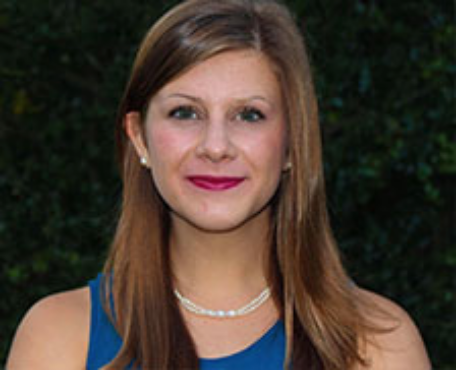 Sarah Kenny is a former student and president of the student council at the University of Virginia. In this interview, she talks about the contested legacy of Thomas Jefferson at the University of Virginia, disputes over civility, and the experience of being at the center of the terrible events of the summer 2017.